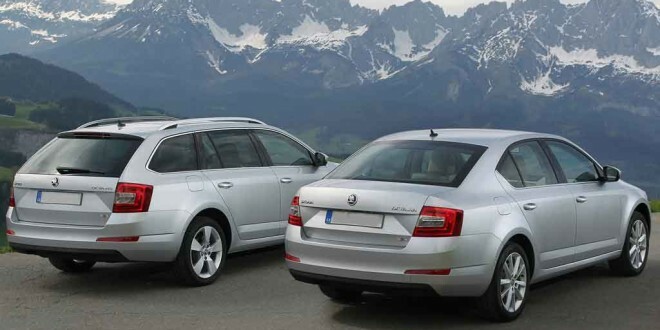 Škoda's Octavia is now available with four wheel drive in both estate and hatchback versions. In a very well-timed move, given our recent weather, Škoda have announced that their Octavia is now available with four wheel drive in hatchback form. Previously, this drivetrain was only available as an estate. The new hatchback cuts the entry-point price by €1,100. 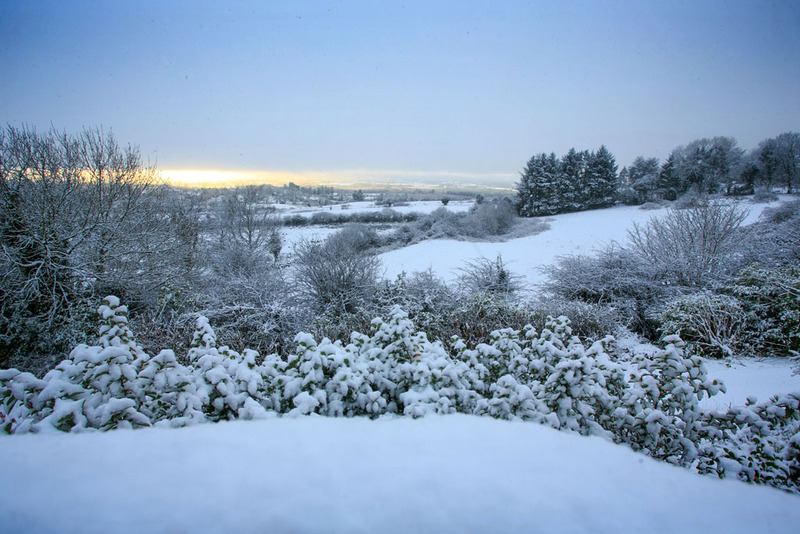 The market for 4WD models in Ireland is heavily weather dependent. During the cold snap in 2012, Škoda 4×4 sales increased fivefold as a direct consequence of the severe weather the previous winter. With the last few mild winters, interest in 4WD has decreased, but it only takes a bit of snow and ice for the market to sit up and take notice again. Like the existing estate, the Octavia 4×4 uses a Haldex electronic clutch to provide permanent all wheel drive. During normal driving, power is sent to the front wheels only to save fuel. If conditions dictate, power can instantly be sent to the back axle also avoiding the risk of a skid. The system works on muddy or wet ground just as well as on ice and snow. For towing, the 4×4 system also delivers a greater payload. 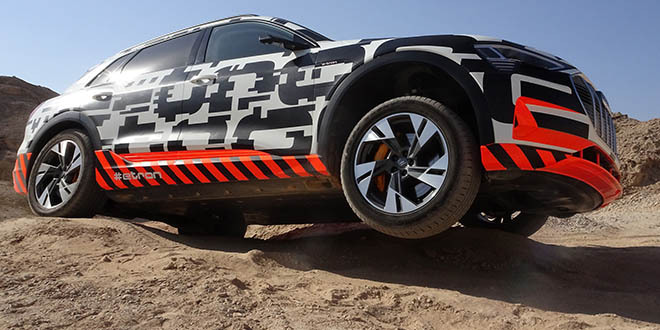 The 4×4 system is available on a variety of models across the range, including the top-selling 1.6 TDI model. In Ambition trim with 105 bhp, this starts the 4×4 range at €27,995. Next up is the same car with a 2.0 TDI 150 bhp engine for a premium of €2,000. A 184 bhp 2.0 TDI is available from €33,725 and this also comes with a DSG automatic gearbox. Elegance and L&K trims are also on sale, with the top of the range L&K 2.0 TDI 184 bhp with DSG coming in at €39,415.